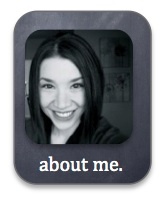 ← STAAR “Boot Camp” Standardized Test Prep With iPads! 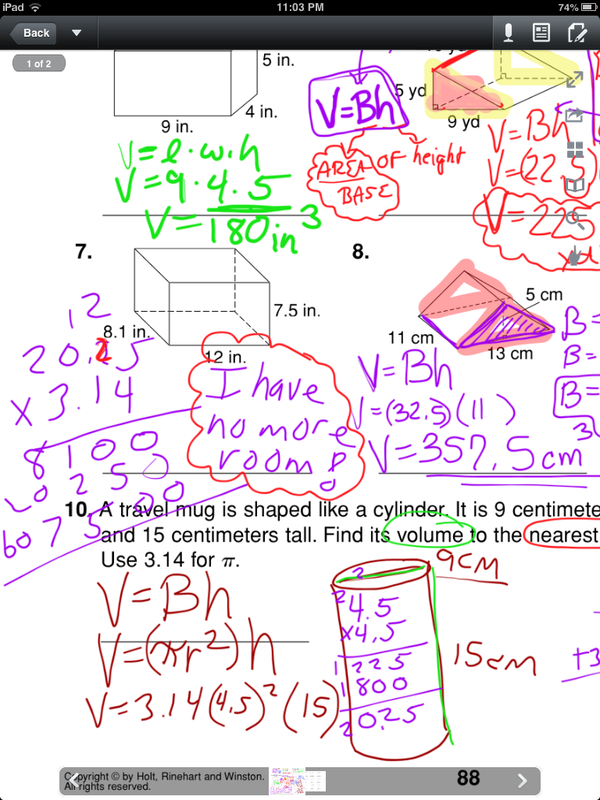 This annotating message is one I have heard loudly and clearly from my math students this year. The 2012-2013 school year has been our first year with 1:1 iPads. As a matter of fact, as of this past week, every student K – 12 in our district now has an iPad! However, before we pursue pure paperlessness (is that even a word?) I must say that mathematics students are still pretty passionate about having at least SOME paper. I have never made it an iPad goal to go paperless because my students still favor paper and pencil for most mathematics. I have to agree with them for some writing-intensive topics, such as solving multi-step equations. I asked my students today if I should have any “teacher-guilt” that I am not diving into the paperless workflow realm with their assignments and assessments. In unison, every class said, “NO!” If writing on the iPad slows students down, distracts from the objective at hand, or frustrates them, then it’s not being used effectively – and let’s face it, there are LOTS of ways to use an iPad beyond a vehicle for paper substitution (see, for example, my previous posts about revolutionizing assessment or problem solving with iPads). 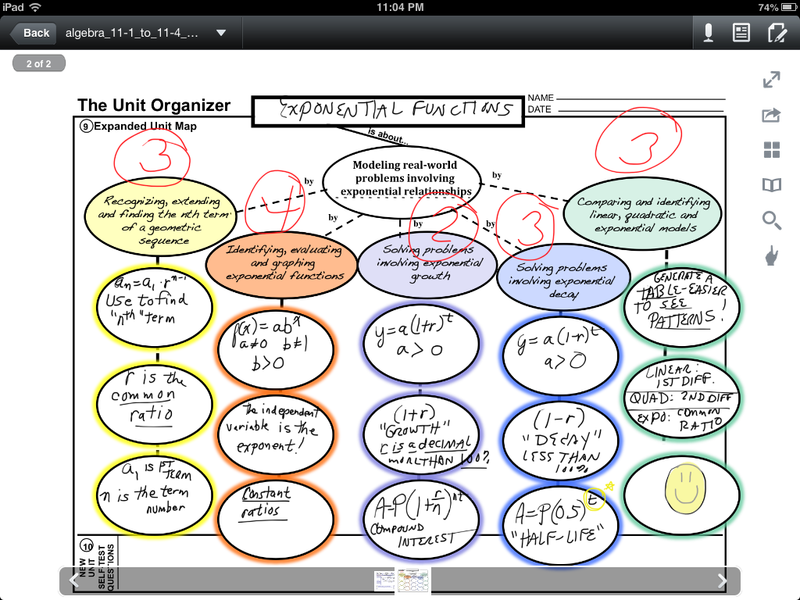 However, there are instances in my mathematics classroom where annotating PDFs is mathematically favorable. Any topic for which a graphic organizer is helpful is a great time to annotate. The ability to zoom in and out of a PDF makes smaller spaces on an organizer easier to write on and easier to see. 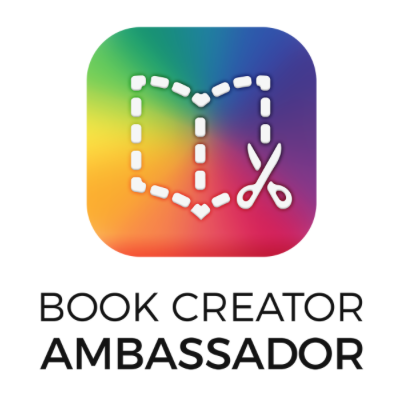 Plus, purposeful color-coding beats a greyscale worksheet any day. Sometimes I just want to make a quick point to my students. Sure, I could write it on the board or have students copy it down in a notebook, but such menial tasks can detract from an “A-Ha!” that I’m trying to facilitate. 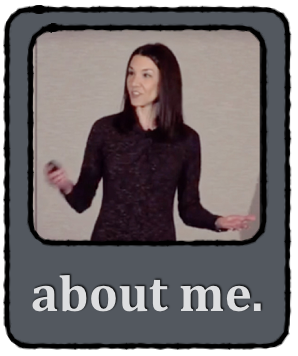 Most of these motivators have been one-page copies in the past. These aren’t meant to be collected or graded, so sharing a quick PDF gets the point across without the copies. Some math topics have a little less work than others. 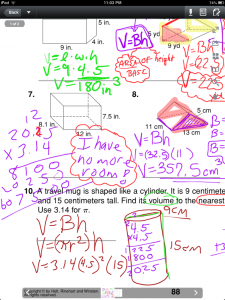 Perhaps these are opportunities to help students gain comfort with annotating a math PDF. 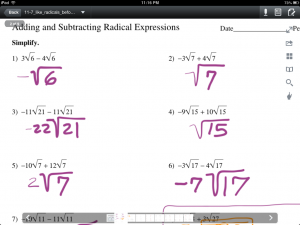 For instance, we were adding and subtracting radical expressions today, and students had no complaints about annotating a PDF because the work they showed was minimal. When problems increased in difficulty, it was appropriate to mentally sort through what “simplest radical form” looked like – written work was at a minimum, and appropriately so. One last thought – I think writing with a stylus on an iPad is a learned fine-motor skill that takes some practice and patience. 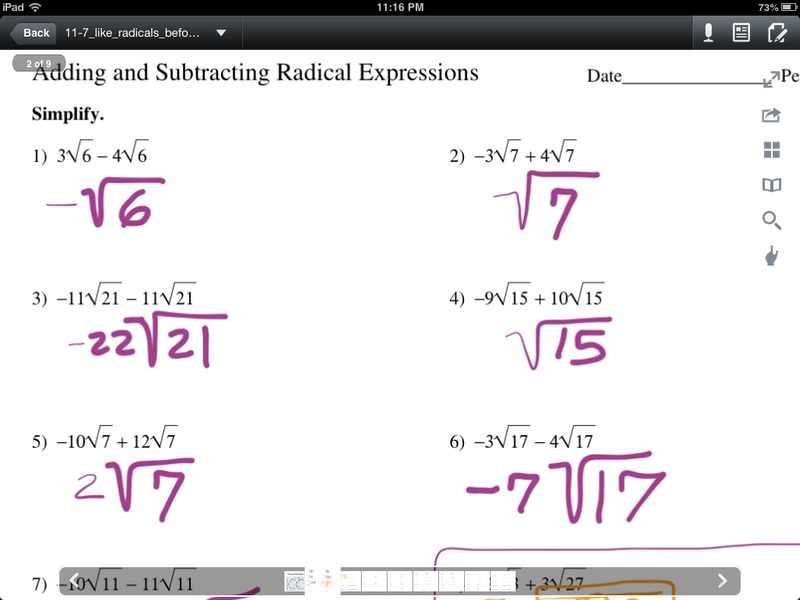 Resistant students (and teachers) may find that, with time and practice, annotating PDFs even for math isn’t SO bad. Perhaps it’s just another small piece of the iPad learning curve? 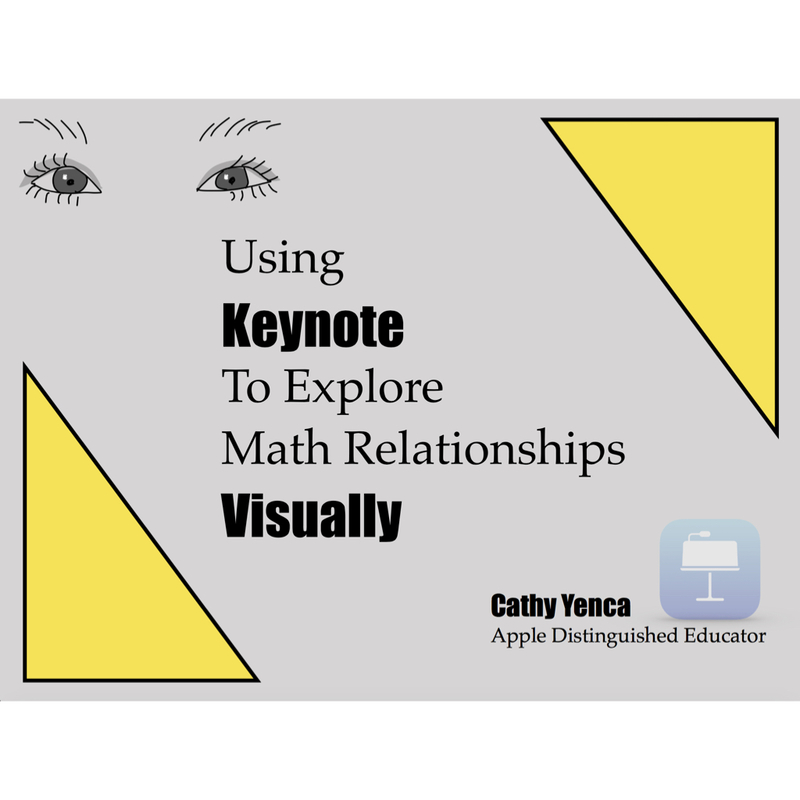 This entry was posted in Algebra 1, Pre-Algebra and tagged Algebra, annotate, app, DocAS. Bookmark the permalink. I’m the math teacher at my high school and just starting out. 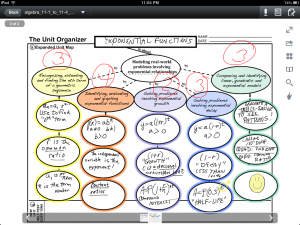 I love your graphic organizer for exponential functions. Do you know of any resources where I can find similar things for other units in Algebra? The template I posted is part of a system of graphic organizers called “SIM” (Strategic Instructional Model, I believe). Google it and I’m sure you’ll find others!